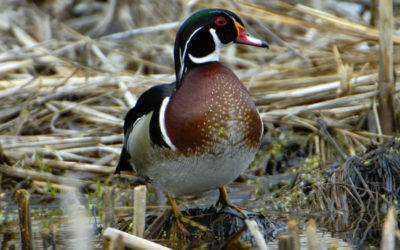 Wisconsin Wetlands Association | Helping people care for wetlands. We are dedicated to the protection, restoration, and enjoyment of wetlands and associated ecosystems through science-based programs, education, and advocacy. Our wetland conservation partners need your help encouraging Wisconsin’s congressional delegation to support funding for the North American Wetlands Conservation Act (NAWCA). 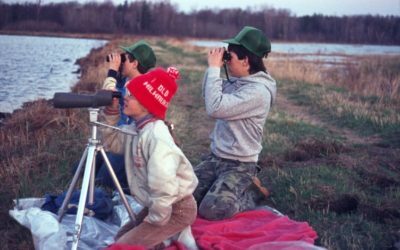 Each year in mid-April, more than 2,000 volunteers travel to their local wetlands and favorite birding locations to participate in the Crane Count. But did you know that WWA played a large part in the early years of the Crane Count?